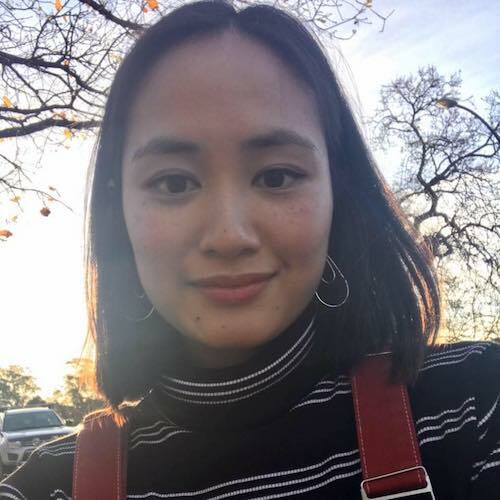 Shirley Le is a Vietnamese-Australian writer from Yagoona. She has written for The Lifted Brow and SBS Online. She has also presented at the Sydney Writer’s Festival, the Sydney Festival and the Wollongong Writers’ Festival.